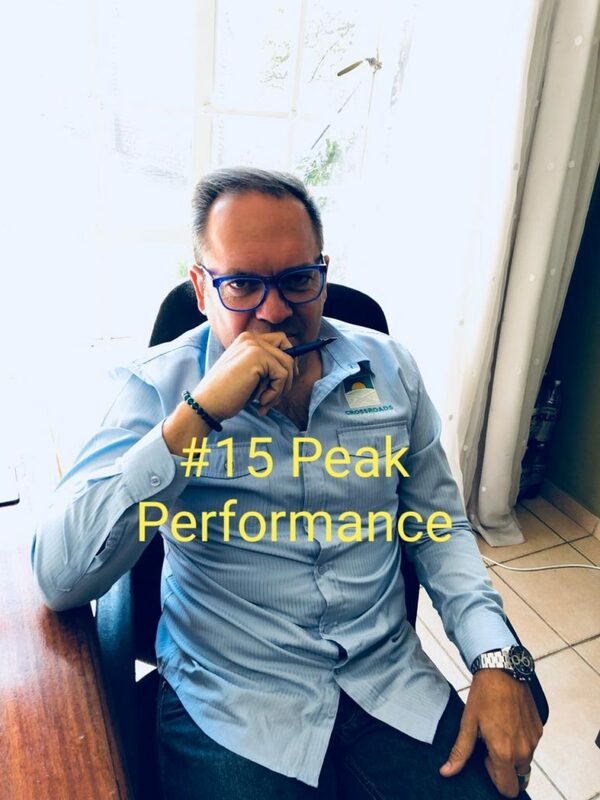 Peak performance is something professions and amateurs strive for. Many people speak about the 10000 hours mentioned in Malcolm Gladwell’s book Outliers. This was K. Anders Ericsson’s research and the technology can easily be applied to our recovery and you don’t need 10000 hours. 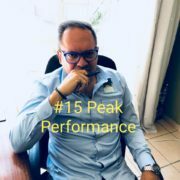 In this episode I reference the book ‘Peak’ written by K. Anders Ericsson. A most remarkable book and one of the 7 books I believe has had the biggest impact on my life. Changing your life can be tough going at the best of times and Anders book proves that its not a fruitless attempt. All his work is backed up with research and data and I strongly recommend buying this book and reading it. From cognitive bias as such subjective opinions as personal music taste to the many studies of chess champions and classically trained music virtuoso’s, he has squeezed out what it takes to rise above any pursuit and excel in your chosen objective. I’m glad this podcast gave me an opportunity to revisit the material and share it with you. I hope you enjoyed this podcast. #14 Mental Recovery In-patient or Out-patient?